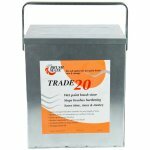 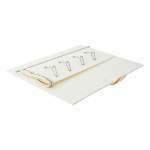 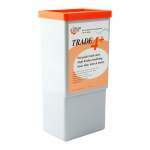 Fluid to be used with a Brush Mate Trade 20 storage system. 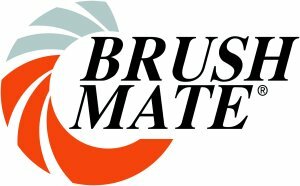 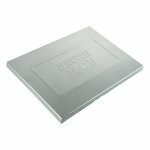 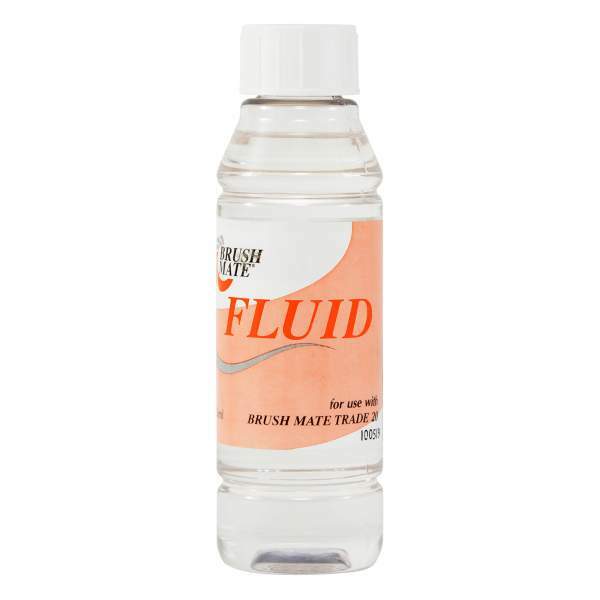 Brush Mate fluid is unique for the trade 20 storage system, this is a core component due to it being specially tailored for this system. 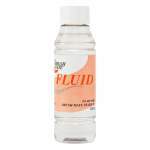 This bottle can last on average 3 months, this is dependent on usage and climate.